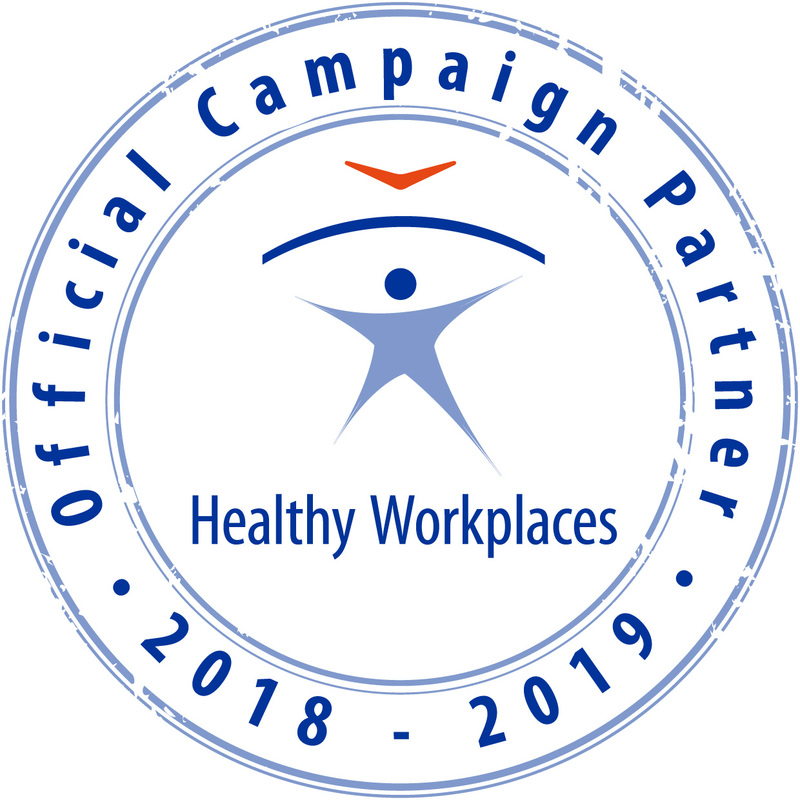 Healthy Workplaces campaigns are coordinated in more than 30 countries and are recognised as the biggest occupational safety and health (OSH) campaigns in the world. Stress, the topic of the 2014–15 campaign, is the second most frequently reported work-related health problem in Europe and is believed to be the cause of more than half of all lost working days. The campaign partners are aware of the positive effects that tackling psychosocial risks can have on overall business performance, particularly long-term sustainability and social responsibility, and will lead by example and encourage other organisations to manage stress. 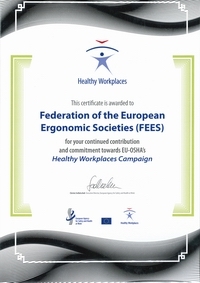 In the frame of the European Months of Ergonomics the Federation of European Ergonomic Societies (FEES) promotes the benefits of good workplace, work contents and work organisation designed with ergonomics approach.